A long awaited stage show featuring the music of late rapper Tupac Shakur is set to hit the Broadway stage in June. The musical, titled Holler If Ya Hear Me, has been in the works since 2012, and in 2013, the production's premiere was put on hold due to a lack of available theatres. The show, which opens on 19 June (at the Palace Theater in New York, will tell the story of two friends surviving inner-city life in the American Midwest. “Holler If Ya Hear Me” will be directed by Kenny Leon, who is also heading the upcoming “A Raisin in the Sun revival,” starring Denzel Washington. 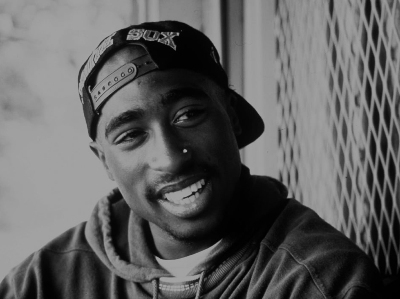 Shakur was killed in a shooting incident in 1996.